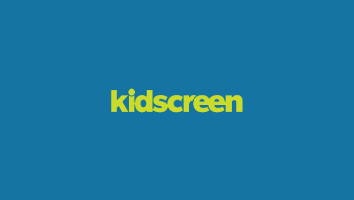 As the US toy manufacturer ceases all trading due to financial circumstances, Guru Studio and Home Plate Entertainment chime in on the industry impact. The toyco is closing its doors after 34 years in business, citing unavoidable financial circumstances. 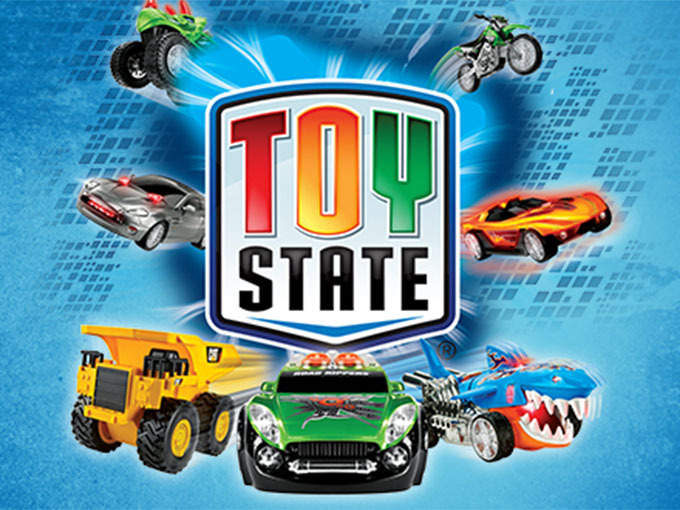 A statement published by Toy State owner Simon Cheng announced that the company had no choice but to shut down due to changing manufacturing and retail environments that have had a terminal effect on its business and operations. The statement says the company will work with customers, licensors and service providers in the coming weeks to finalize specific details. Independent prodcos that worked with the Massachusetts-based toyco are now figuring out how to move forward. 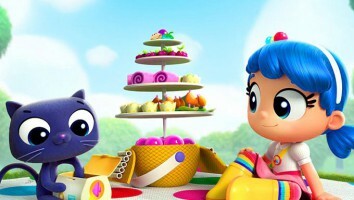 Toronto’s Guru Studio, for example, had a non-exclusive master toy partnership with Toy State for its Netflix Original series True and the Rainbow Kingdom. “As our world evolves from major traditional cable broadcast behemoths to the fractured online world of multi-platform OTT services, I think we’re going to see retail evolve from major players to a lot of smaller players that are specialized,” says Frank Falcone, Guru president and creative director. Falcone says he thinks it’s important for small prodcos not to put all their eggs in one basket when it comes to toy partners. 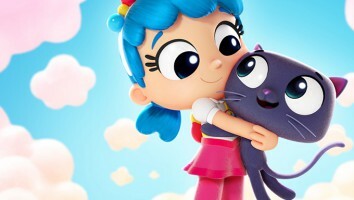 The studio is confident that its brand partnerships will go smoothly now with other licensees and retailers it’s been communicating with. 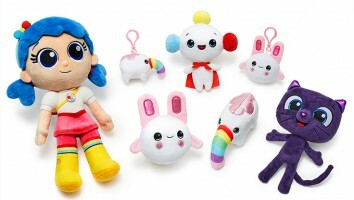 Toy State’s first wave of products for Guru was supposed to hit shelves in the US and Canada this fall, including collectibles, figures, role play, plush, playsets and dolls. 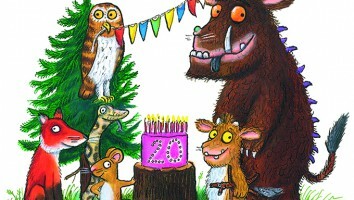 Each collectible character was intended to have its own magical power, which would be reflected in the range’s design. 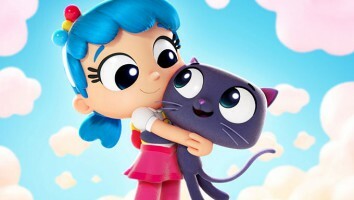 Other recently inked deals that will be affected by the closure include Twentieth Century Fox’s master toy for the upcoming feature film Spies in Disguise, Disney agreement for products based on Marvel Comics superheroes, and a deal with DC Comics to make licensed Super Friends vehicles. While toy sales have grown 4% in the first half of 2018, according to new data from The NDP Group, it continues to be a tough year for the toy industry in the wake of retail giant Toys “R” Us closing its US operations in March. Since then, Hasbro has seen a 7% decline in revenue that it attributes to the closure, and Jakks Pacific reported an 11% decline in sales for similar reasons. Mattel also announced it was cutting more than 2,200 non-manufacturing jobs as its Q2 net sales fell 14%. Toy State is known for its RC toys under flagship brands Road Rippers, Nikko and Nikko Air. The company also manufacturers a number of toys for iconic properties including Hot Wheels, Barbie, CAT, Teenage Mutant Ninja Turtles, Thomas & Friends, Marvel and DC Comics.